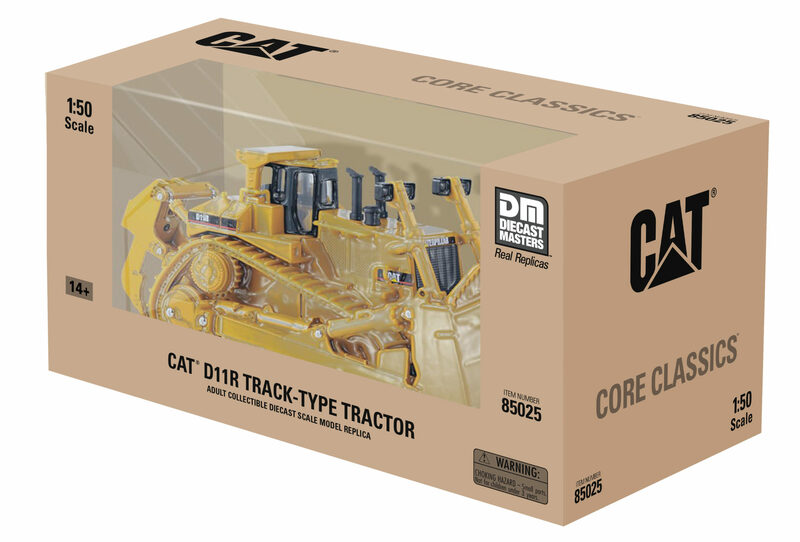 The Core Classics Series is made up of dozens of the most popular diecast models ever made and pays homage to the vast legacy of Cat machines in the field. 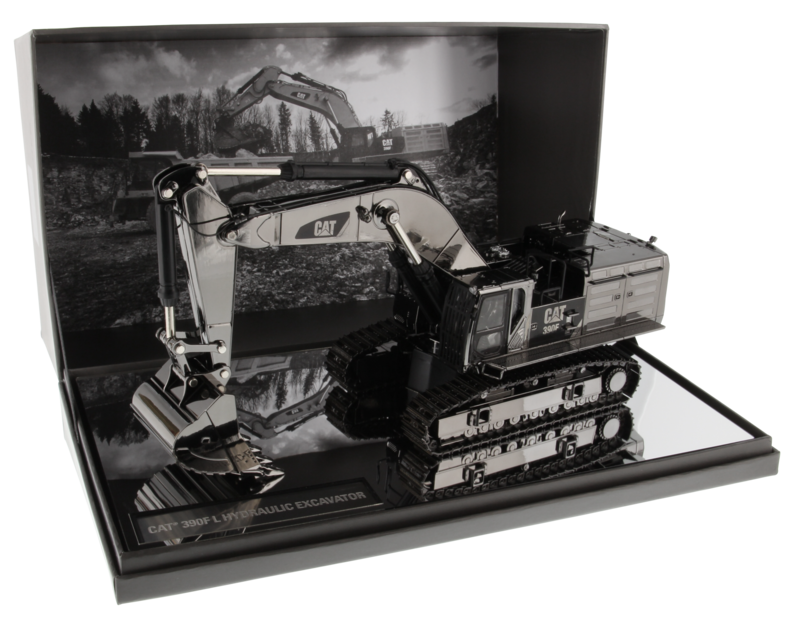 For gifts, special recognition, or just for those who want to own some of the coolest looking models around, Commemorative replicas from Diecast Masters are the ideal choice. 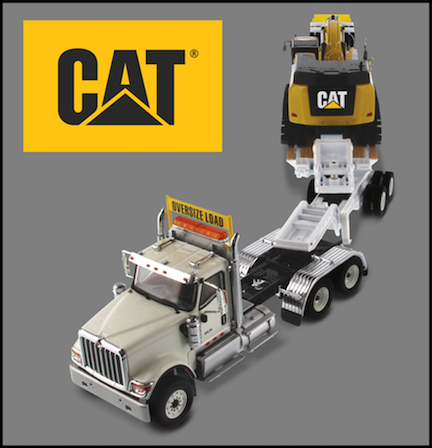 Highly detailed diecast 1:50 Scale International® on-highway trucks and lowboys from XL Specialized Trailers. 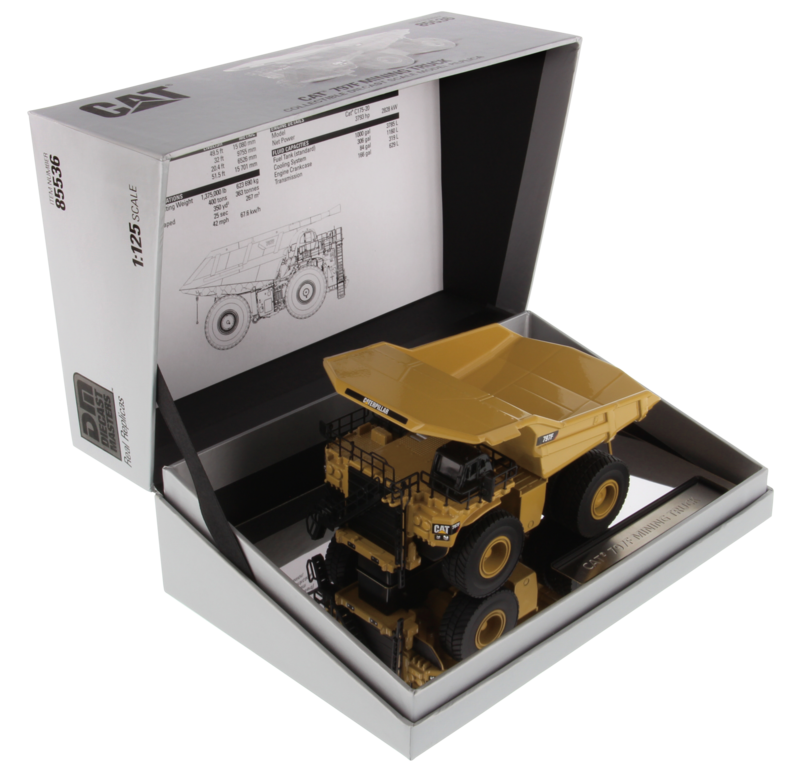 Elite 1:125 models bring the largest Cat® machines down to a size you can hold in the palm of your hand. Gift-ready packaging includes mirrored bases. 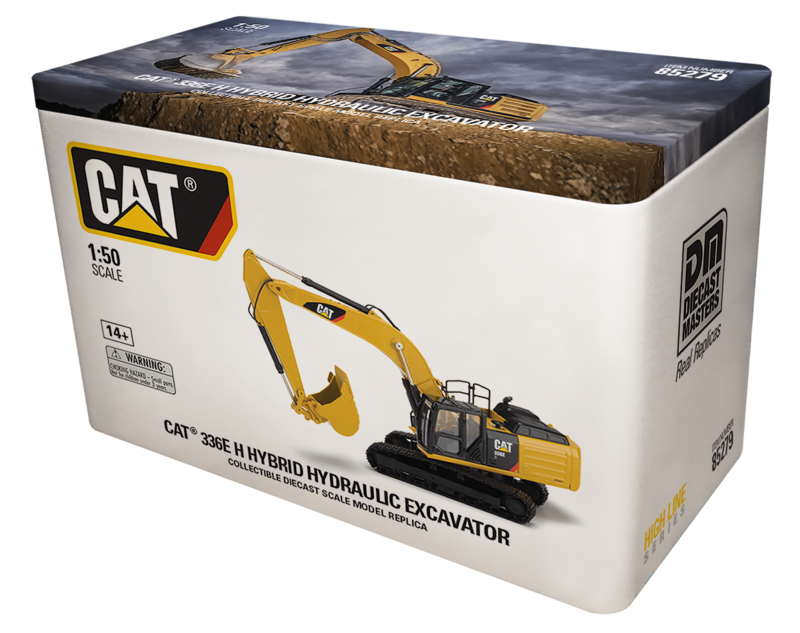 Evolution Series models pay homage to the rich history and remarkable sweep of earthmoving technology, from the earliest Cat® machines to the most recent.